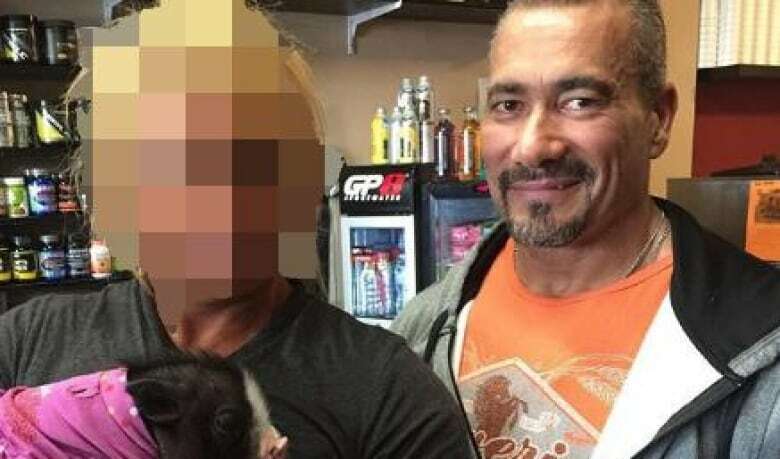 Ontario's Special Investigations Unit (SIU) laid the charges Thursday, four months after a puzzling and high-profile shooting in rural Pelham, Ont., a community about 20 kilometres east of Niagara Falls. NRPS Chief Bryan MacCulloch, said the shooting has had "a tremendous impact on our community and our members. "At this time, we must respect the judicial process and allow this matter to continue to unfold before the courts," he said in a statement on Thursday. NRPS board chair Ken Gansel said the shooting is "deeply concerning."